We would be grateful if you would comment on how you found our service, whether it was a great success, or if you found us wanting. Your testimonial will not be altered. You can leave just the basics which would be great. Your Name – This could be your first name, surname or both. Your Email – We do not share this with anyone. Heading – This goes above your comment. Testimonial – Your thoughts about our service. If you are a company, you can leave your company name, website address and an image (photo or logo) which will be displayed as part of the testimonial. 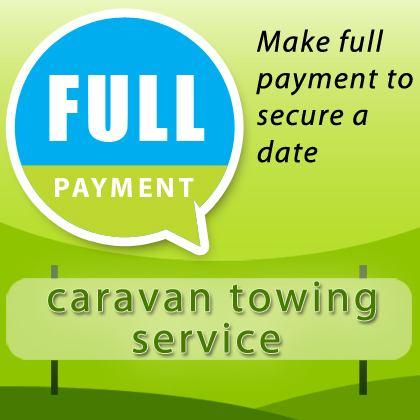 Thank you from Geoff at Caravan Towing Services, we look forward to seeing you soon.